ICYMI: Two anniversaries, a baby gender reveal, and more! Actor John Prats is a firm believer in destiny, as his anniversary greeting to wife Isabel Oli shows. On their fifth year as a couple, John had posted this sweet message on Instagram. 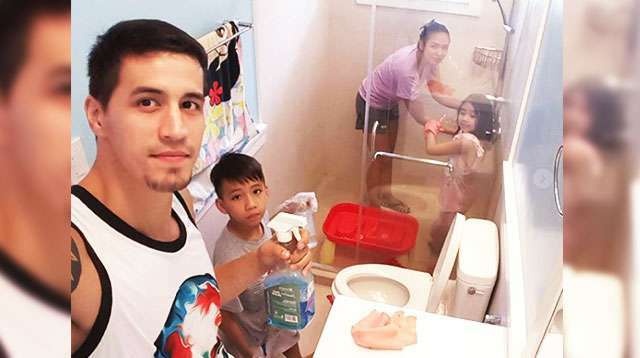 "Kung may binago siguro ako dun sa mga nagawa ko nuon, baka hindi tayo ngayon," the dad of one wrote. 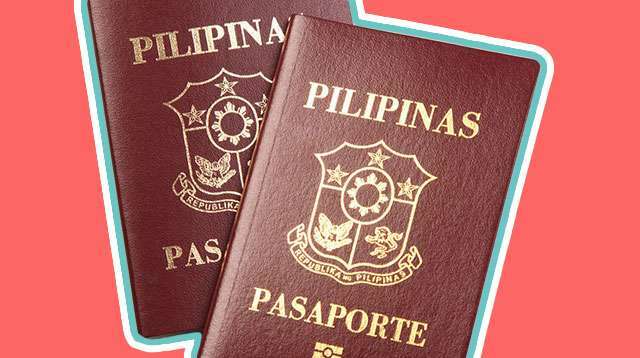 "Alam ko na hinanda ako para sayo! 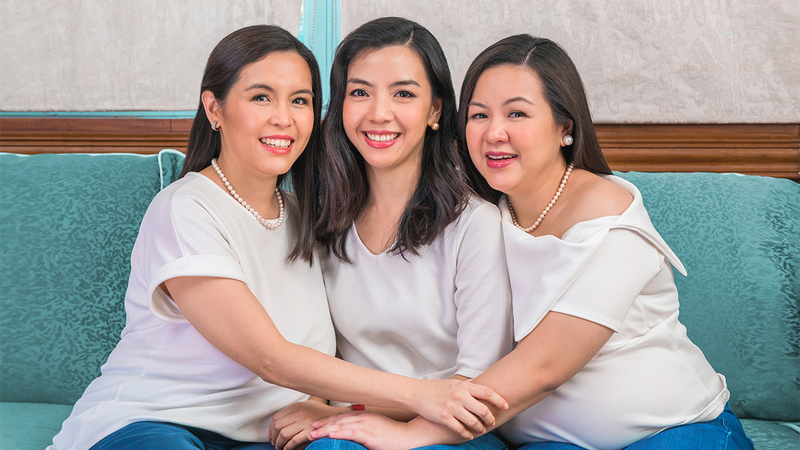 Yung mga naging choices ko sa buhay, heartbreaks, pagkakamali, hindi ako nagsisi." 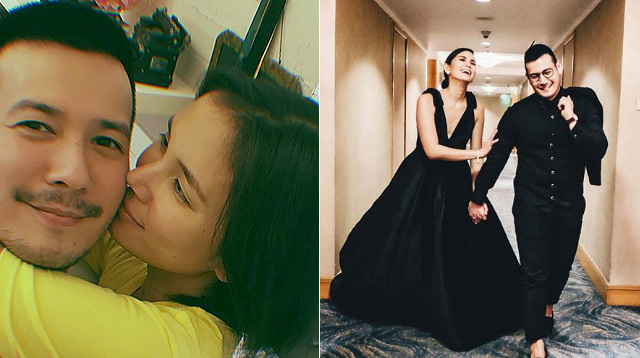 Isabel also posted a throwback photo of them, saying, "Now, I am a firm believer of the saying that in love you grow together and bring out the best in each other." 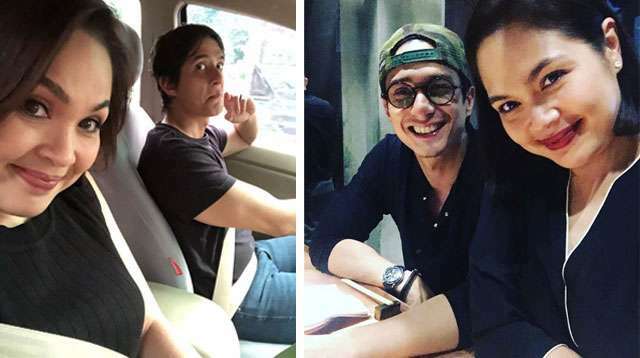 Two years after their much-anticipated wedding that culminated a four-year relationship, Pauleen Luna is still on cloud nine. 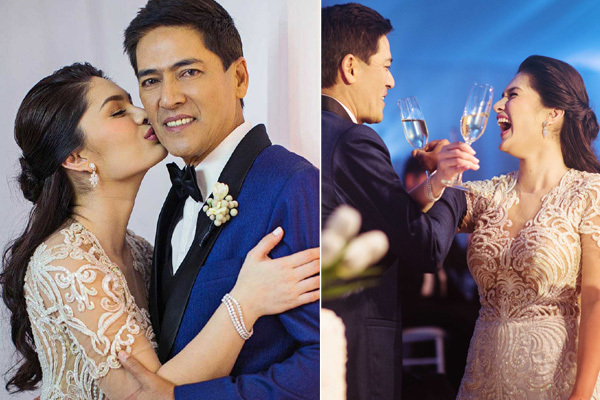 On Instagram, Pauleen marked the occasion with a photo of her and husband Vic Sotto with this caption, "Happy 2nd wedding anniversary to my dearest husband! I honestly cannot imagine my life without you and I wouldn't know how to live it without you! You and Tali have been my biggest blessing, and I am so grateful for all that you do, for all the things you teach me and most especially, for the unconditional love you give me and all your children. You make me the happiest woman in the world, thank you! Cheers to the past, the present and the future! I love you." 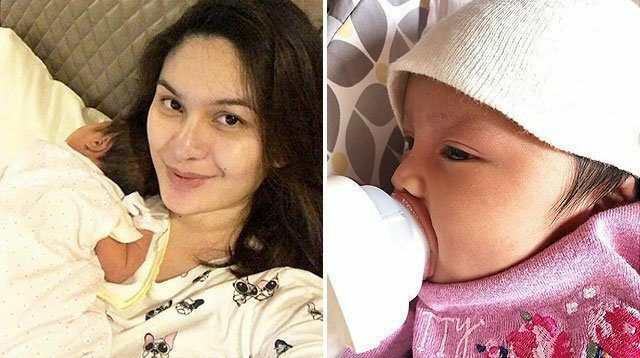 Vic, 63, and Pauleen, 29, now have a 2-month-old daughter together named Talitha and still work together as co-hosts in the GMA-7 noontime show Eat Bulaga. 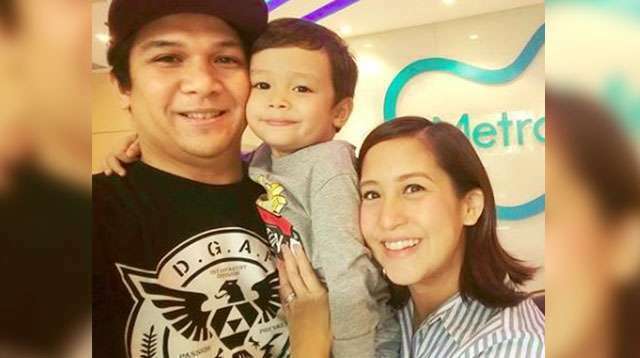 TV host Jolina Magdangal revealed in the ABS-CBN talk show Magandang Buhay that she is expecting a baby girl! The second-time mom, who announced her pregnancy in November, said that she's been holding herself back from sharing the news. 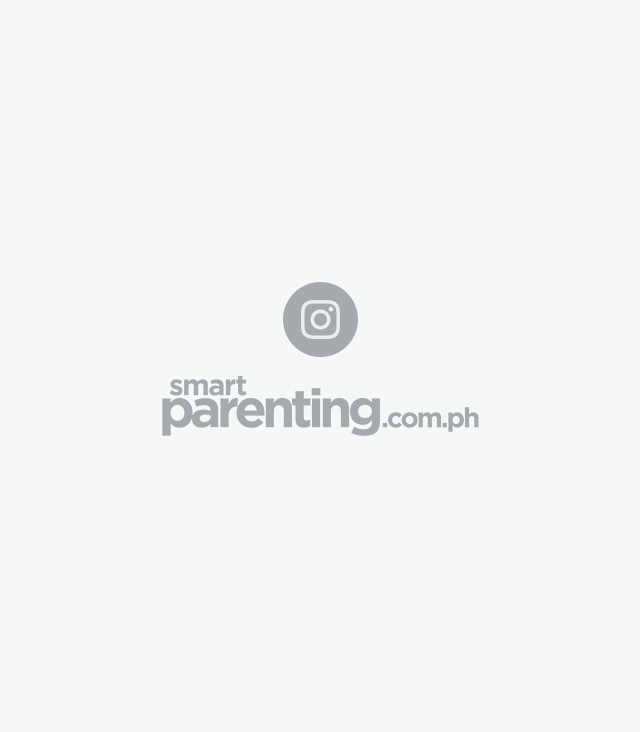 Baby Zia, the adorable 2-year-old daughter of Kapuso couple Dingdong Dantes and Marian Rivera, have a special birthday gift for Matanglawin host Kim Atienza: the Happy Birthday song! Twelve-year-old Filipina tennis player Alex Eala brings pride to the Philippines after emerging the winner in the Girls Singles Championship Match of Les Petits As-Le Mondial Lacoste in France. Alex is a 7th grade student at Colegio de San Agustin and is the niece of fashion designer Rhett Eala, who proudly shared Alex's win on Instagram. On his caption, Rhett notes that past winners of Les Petits As-Le Mondial Lacoste included Rafa Nadal, Richard Gasquet, Martina Hingis, Kim Clijsters and more.